Veteran Scottish band that come out of the C86 indie pop movement to become one of the prime movers of dance-rock in the 90s. Chaosmosis is the band’s 11th album. 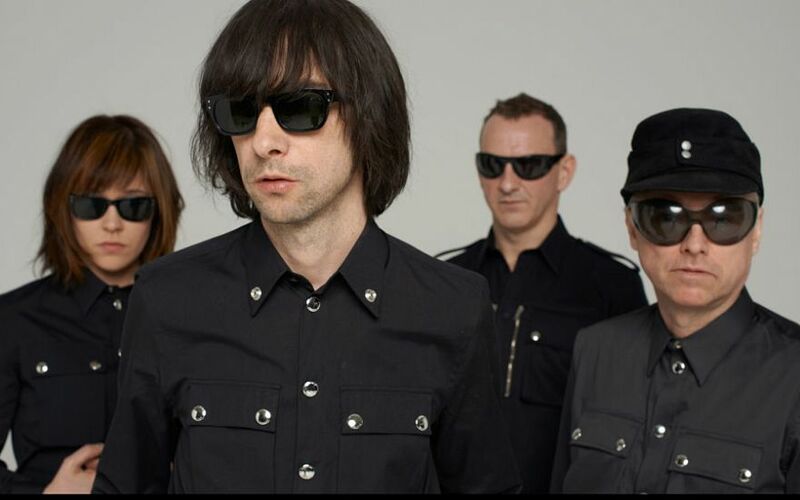 Probably one of Primal Scream’s most accessible LPs in years. Chock full of catchy pop tunes and radio friendly synth hooks — a genuine stab at mass acceptance. “Trippin’ On Your Love”, “I Can Change” & “Private Wars”. New Order, Chemical Brothers, CHVRCHES, Purity Ring. Not quite a remake of Screamadelica, Chaosmosis sounds like an attempt to connect with modern hipster synth-pop lovers but entirely on their own terms. The songwriting remains strong and the choice of sounds, tones and moods, immaculate as always.